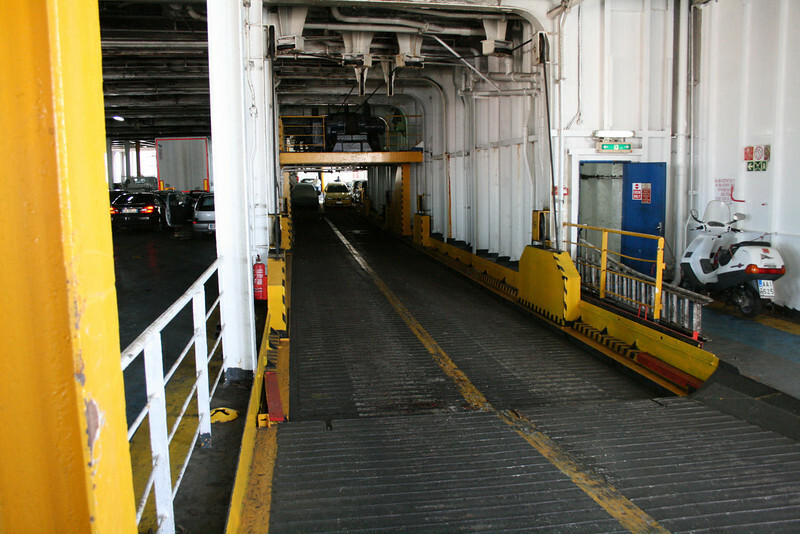 2010 - On board F/B ELLI T : mobile ramp to car deck. 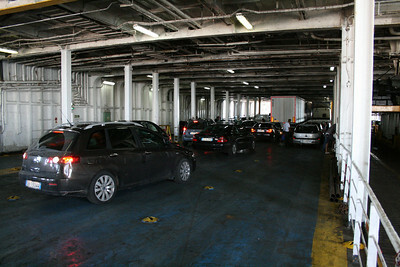 2010 - On board F/B ELLI T : car deck. 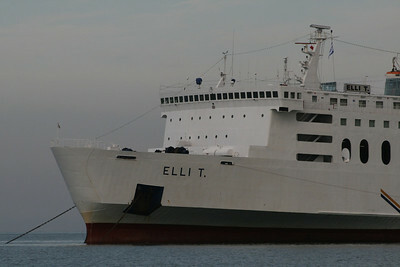 2010 - On board F/B ELLI T : A-cabin. 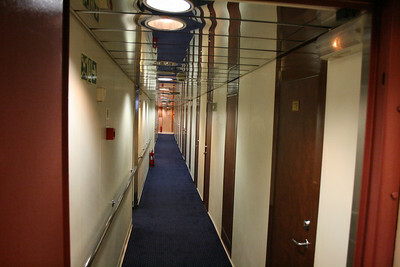 2010 - On board F/B ELLI T : deck 5 cabin corridor. 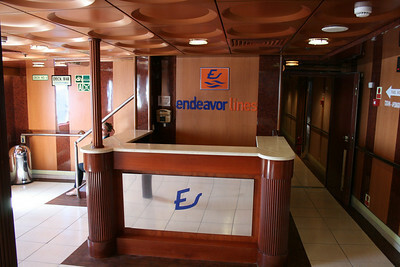 2010 - On board F/B ELLI T : welcome desk. 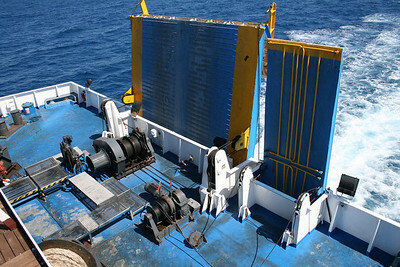 2010 - On board F/B ELLI T : stern operating station. 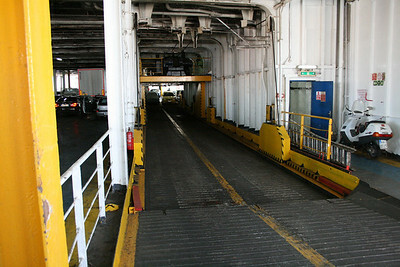 2010 - On board F/B ELLI T : deck 6 walkway to the bridge. 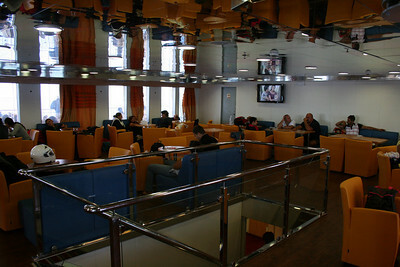 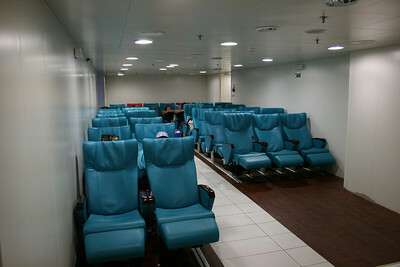 2010 - On board F/B ELLI T : deck 5 main lounge. 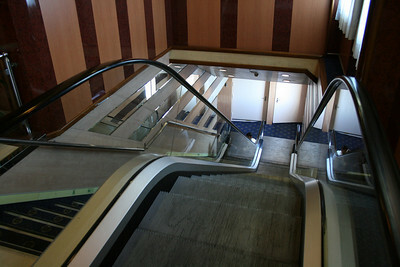 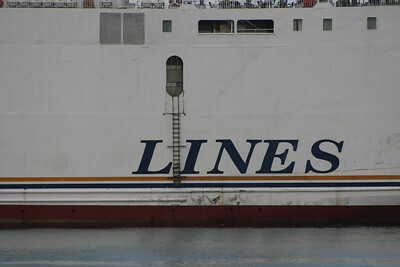 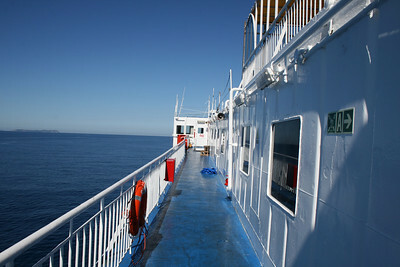 2010 - On board F/B ELLI T : passengers' access. 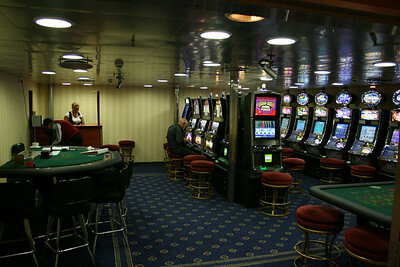 2010 - On board F/B ELLI T : casinò. 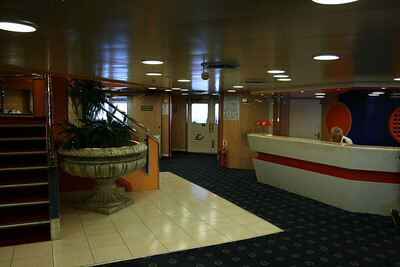 2010 - On board F/B ELLI T : the reception. 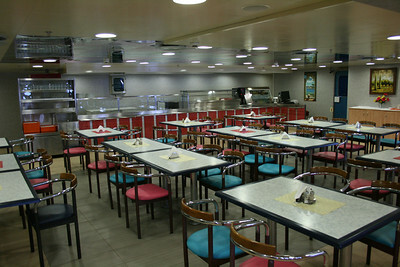 2010 - On board F/B ELLI T : self service restaurant. 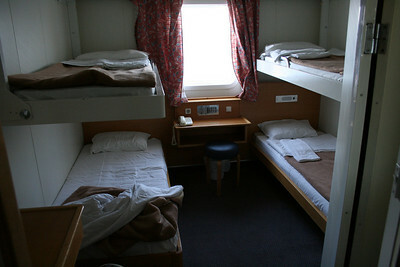 2010 - On board F/B ELLI T : sleepers. 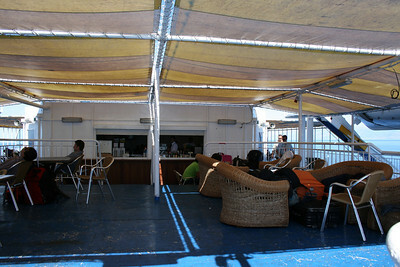 2010 - On board F/B ELLI T : deck 7 bar lounge. 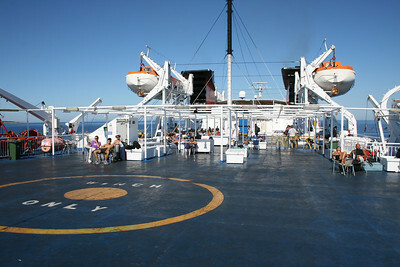 2010 - On board F/B ELLI T : deck 7 bar. 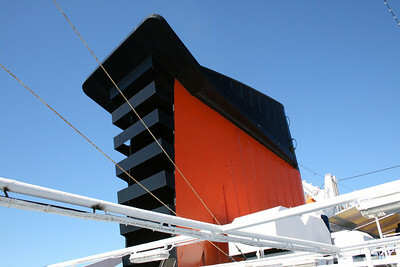 2010 - On board F/B ELLI T : the funnel. 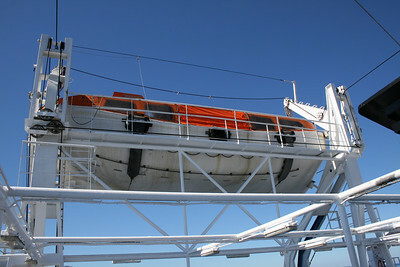 2010 - On board F/B ELLI T : lifeboat. 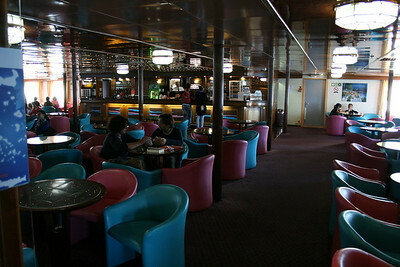 2010 - On board F/B ELLI T : deck 5 pub area. 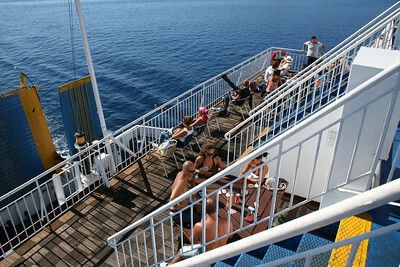 2010 - On board F/B ELLI T : deck 6 solarium. 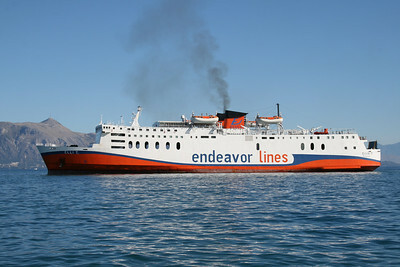 2010 - F/B ELLI T moored in Corfu. 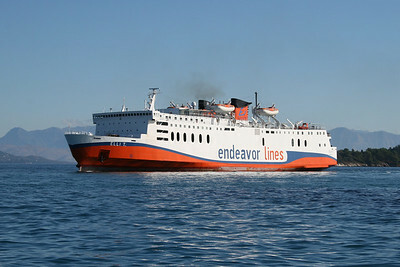 2010 - F/B ELLI T approaching astern in Corfu. 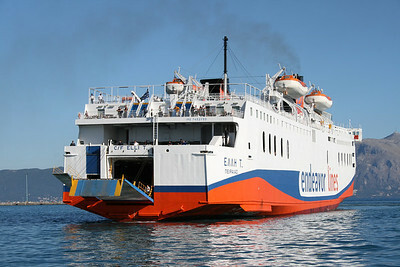 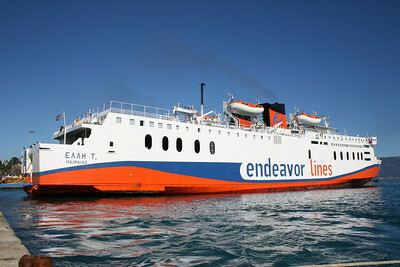 2010 - F/B ELLI T arriving to Corfu. 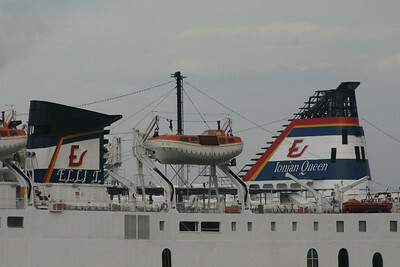 2008 - F/B IONIAN QUEEN and ELLI T : funnels. 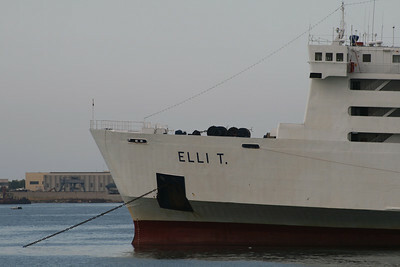 2008 - F/B ELLI T moored in Brindisi. 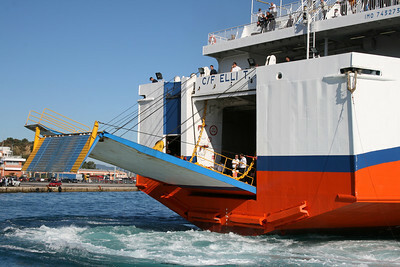 2008 - F/B ELLI T : pilot's gateway.